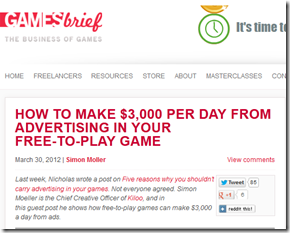 Home > Self-Publishing > Sales > Which ad service should I use? Which ad service should I use? For my next game I don’t want to use iAds and adMob also my game will be having virtual currency, so can you suggest me which ones used in combination would work well to gain more exposure as well as earn money. 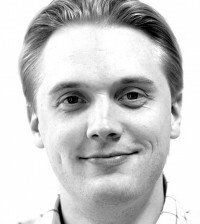 I mean a lot to choose from…………Adcolony, PlayHaven, Chartboost and TapJoy. 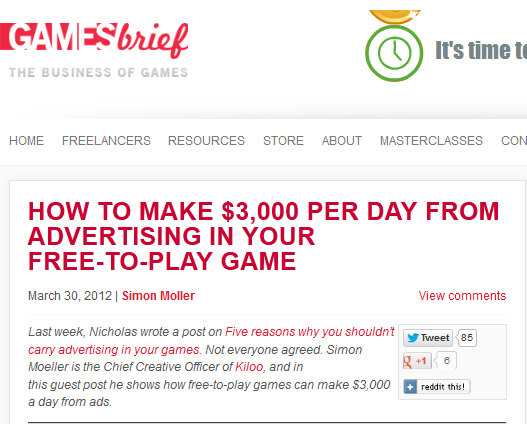 And also if either one has banner ads like iAds. I’m sure that I have the best answer either, so I’d like to throw it over the GAMESbrief community. 20,000 of your read the blog every month. I’d love it if you could help Gauravjalui. If you have any advice, comments, thoughts or suggestions on how to choose which of these platforms, please say so below. That would be an awesome way of giving back.